A hidden gem by Bob Krogstad has been mined and given another life in this new arrangement by Keith Christopher. 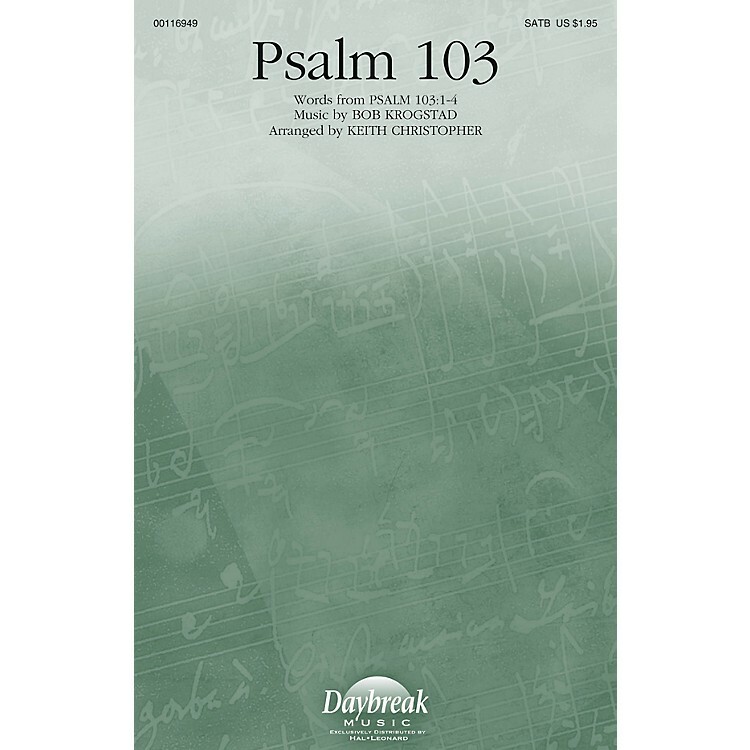 Your choir will embrace the warm harmonies and flowing lines for this psalm of praise. Duration: ca. 2:40.